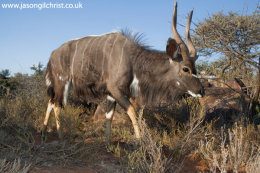 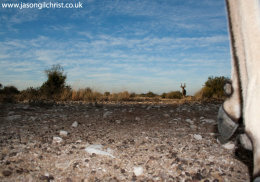 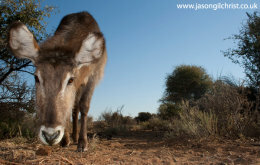 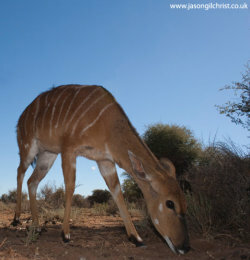 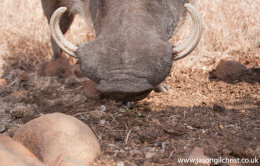 This gallery includes colour images captured by me in South Africa with camera traps. 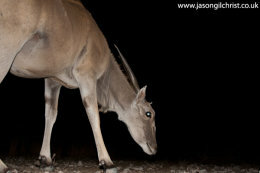 All photographs were captured with digital SLR and active trigger. 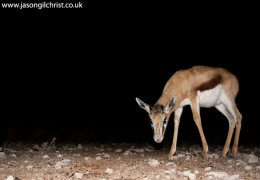 The gallery features both diurnal (daytime) and nocturnal (night) images. 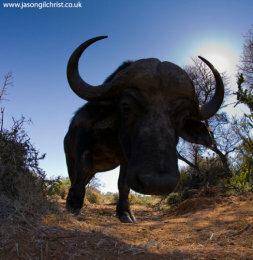 I have been capturing camera trap (remote camera) images in South Africa alongside fieldwork for a number of years. 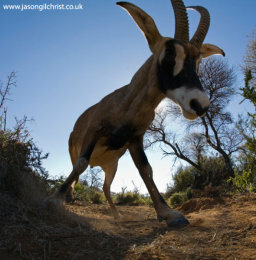 Camera traps provide an insight into the secret world of animals; enabling images that the photographer could never capture in person.